The plot is located in Agia Anna, in Larnaca. It is in H3 zone with built density 60% and coverage 35%. 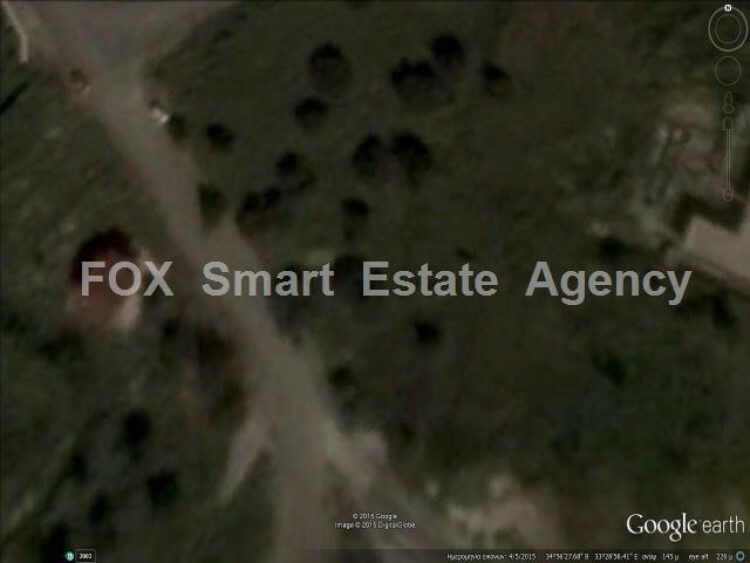 Its size is 780 square meters and its price is 79,000 Euros.